When Professor Sachs, one of the world’s most influential economists, wrote the book I’m reviewing here, we lived in a simpler, more innocent world, full of hope for a better future, particularly after the success of the 2015 Paris Climate Agreement, in large part a result of President Obama’s efforts. America was firmly seated in the global leadership role it had occupied since World War II and as recently as last summer, it looked like nothing could upend it. The most recent “soft power” wins included the opening with Cuba and the deal with Iran to neuter its nuclear power – soft power wins that came on top of a long series of similar victories since 1945, starting with the generous Marshall Plan that resuscitated Europe from the ashes of war. 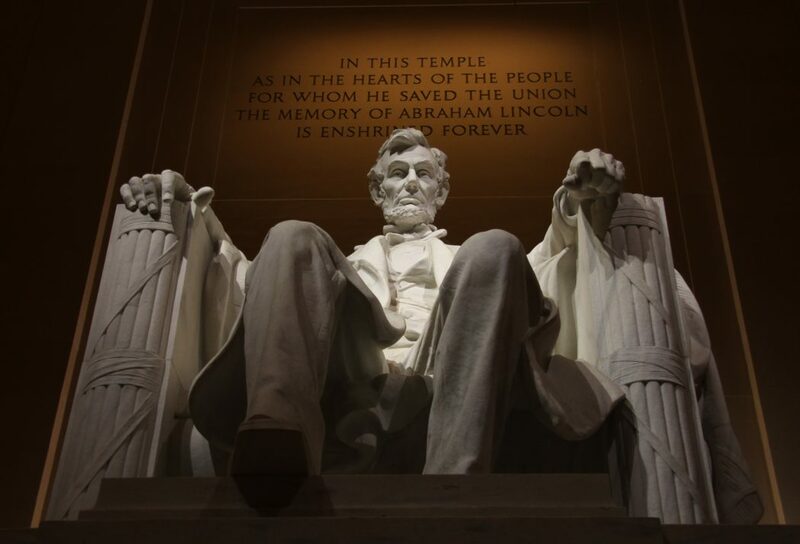 It may come as a surprise to many Americans, but it is this soft power, much more than its military power, that has ensured American leadership, turning it into a global moral compass, effectively the “land of dreams”. 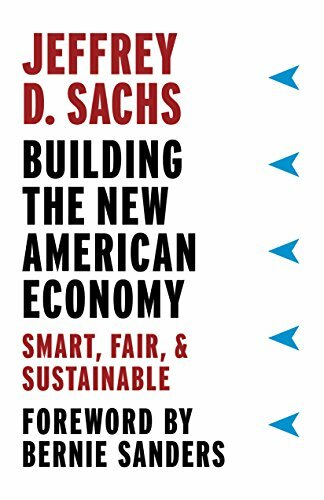 Sachs’ book, Building the New American Economy: Smart, Fair, and Sustainable, was intended as a roadmap for America to continue to lead the world. He had worked on Bernie Sanders’ campaign in 2016 and clearly meant this book to guide a new Sanders administration – for Professor Sachs, as he insisted in a recent interview discussing his book, sees himself as a “progressive”. And barring Sanders, no doubt he expected to see Clinton in the White House. But that was not to be. Some sixty million Americans, many without a college degree and who felt by-passed by “globalization” and betrayed by a “blinkered elite”, voted in a man that is likely to upend America’s global leadership by systematically cutting everything that sustained America’s soft power: foreign aid and diplomacy; the environment and clean energy; support to science, health and the arts; immigrants and trade. As soon as Trump signed his “Energy Independence” executive order on March 28 rolling back Obama’s Clean Energy Plan, China stepped forward, claiming the climate leadership role. And this came on top of the Davos meeting earlier this year, where, as Sachs put it, “Chinese President Xi Jinping offered a stirring defense of globalization and international responsibility.” Indeed, Chinese leadership is the biggest story that came out of Davos this year. Is there anything that can be done to win back the moral high ground and global leadership for America? Professor Sachs’ book shows us how. 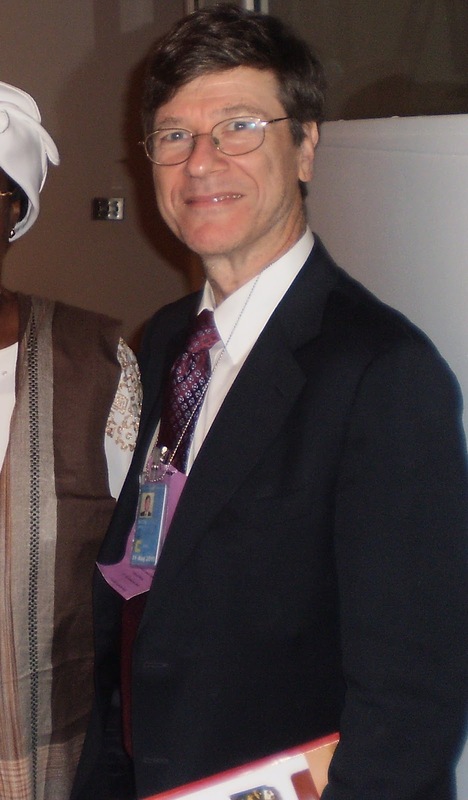 Jeffrey D. Sachs, born in 1954 and raised in a suburb of Detroit, Michigan, is today Professor of Sustainable Development and Professor of Health Policy and Management at Columbia University as well as Director of Columbia’s Center for Sustainable Development and of the UN Sustainable Development Solutions Network (SDSN). Sachs started early accumulating firsts. He was one of the youngest ever to achieve tenure at Harvard University, becoming a full professor of economics in 1983 when he was just 28. Over the next two decades, he was one of the few economists willing to leave the safety of Academia’s white tower and step out in the real world, with the risk of getting burned.